Scotch whisky distiller Bowmore has chosen LDR Creative to promote its range of malts available to buy in-store across the EMEA region. The agency was given the work following its European travel retail (GTR) campaign for Bowmore last year. LDR Creative drove sales of Bowmore's GTR range in airports across Europe through interactive taste tests with consumers. This latest brief covers a nine-month period, during which time the agency will manage all publicity in consumer and trade press. 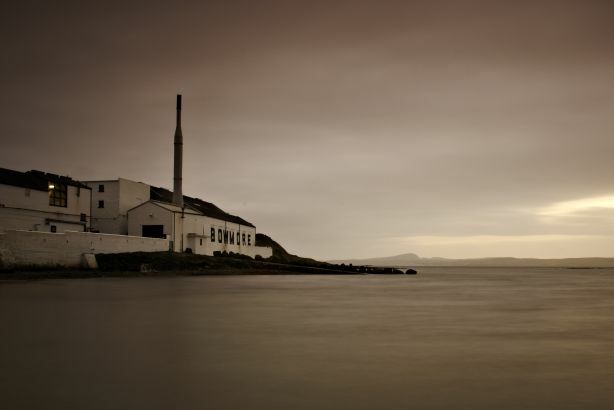 The campaign will focus on four key markets – the UK, Germany, France and Sweden – and will raise awareness of Bowmore's core range as well as its 2015 limited editions. Hannah Fisher, senior brand manager at Beam Suntory, the company behind Bowmore, said: "We are excited to work with LDR Creative once again. Their experience and knowledge within the drinks industry is second to none." LDR Creative works with other drinks brands, including Bacardi, Martini and Grey Goose.